Apartamentos Los Pinos in Cala Murada is an apartment building. 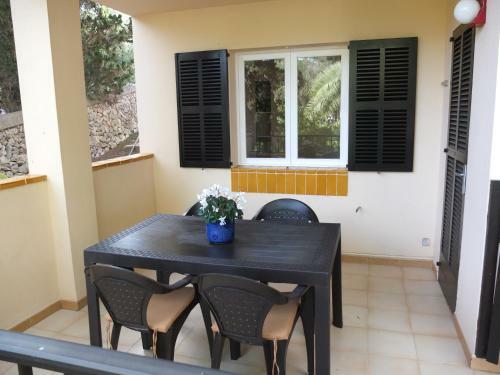 Offering free Wi-Fi and a balcony, Apartamentos Los Pinos are located in Cala Murada in Mallorca, 750 metres from the nearest beach. Each apartment includes a seating area with a sofa and TV. 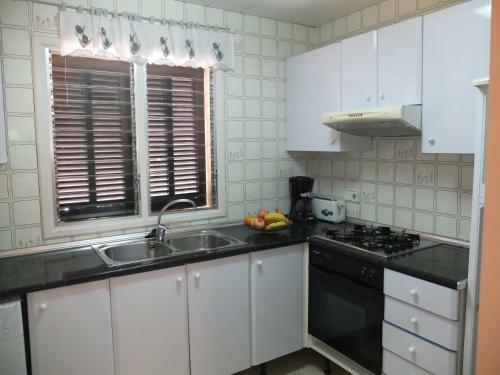 There is a kitchen with a microwave and a coffee machine. 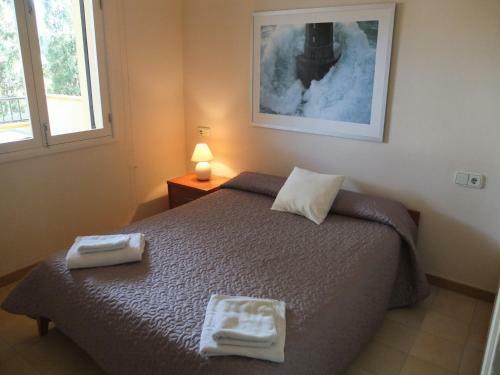 The private bathroom is equipped with a bath or shower, and free towels and bed linen are included. 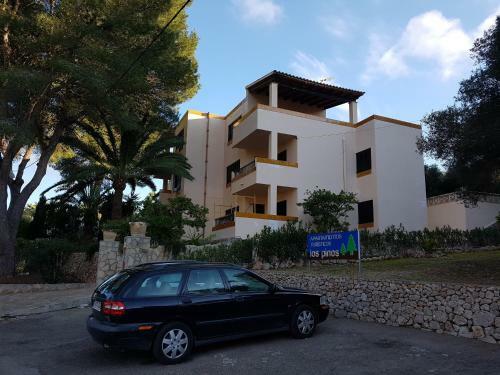 The surroundings of the the apartments include many beaches and coves, such as Las Cuevas del Drach and Cala d'Or, 20 km away. There are bars, restaur...ants and shops in the town of Cala Murada. Vall D'Or Golf Club is a 15-minute drive from Apartamentos Los Pinos, and Mondrago Nature Reserve is 18 km away. Palma de Mallorca Airport is 58 km from the property, and the property offers an airport shuttle service for an extra cost. 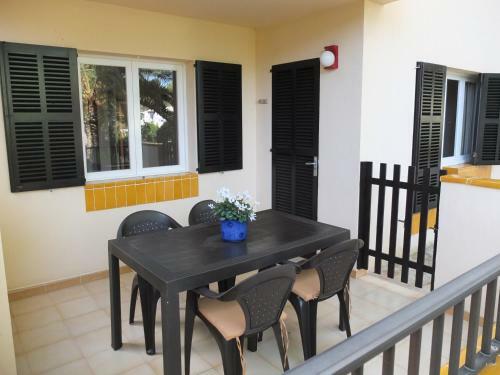 Offering free Wi-Fi and a balcony, Apartamentos Los Pinos are located in Cala Murada in Mallorca, 750 metres from the nearest beach. Each apartment in...cludes a seating area with a sofa and TV. 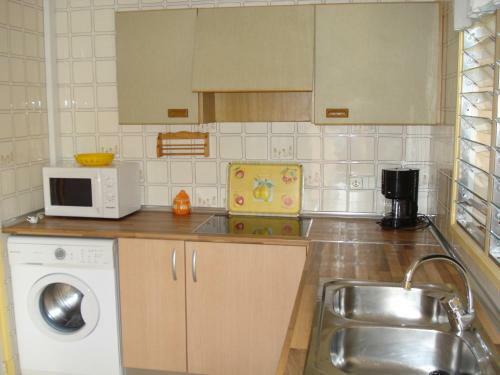 There is a kitchen with a microwave and a coffee machine. The private bathroom is equipped with a bath or shower, and free towels and bed linen are included. 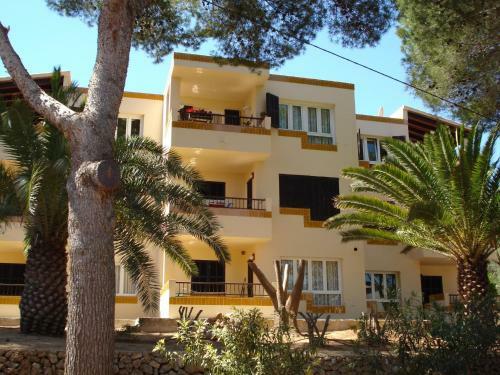 The surroundings of the the apartments include many beaches and coves, such as Las Cuevas del Drach and Cala d'Or, 20 km away. 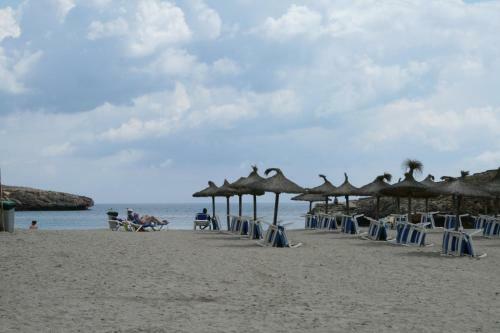 There are bars, restaurants and shops in the town of Cala Murada. Vall D'Or Golf Club is a 15-minute drive from Apartamentos Los Pinos, and Mondrago Nature Reserve is 18 km away. Palma de Mallorca Airport is 58 km from the property, and the property offers an airport shuttle service for an extra cost. 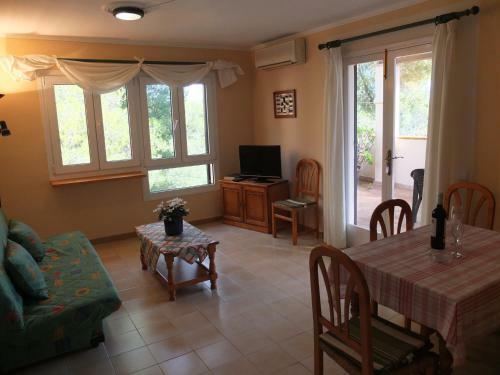 When would you like to stay at Apartamentos Los Pinos? Children and extra beds All children under 2 years are charged EUR 5 per night for children's cots/cribs. All children under 12 years are charged EUR 10 per night for extra beds. 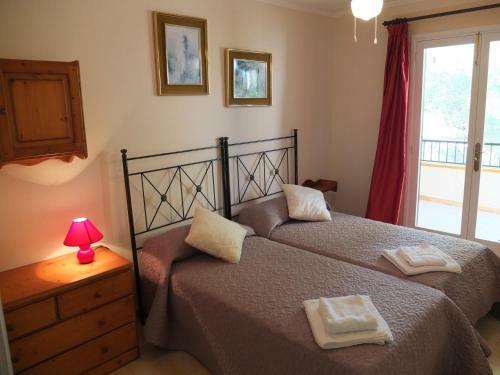 All further older children or adults are charged EUR 10 per night for extra beds. The maximum number of extra beds in a room is 1. Supplements are not calculated automatically in the total costs and will have to be paid for separately when checking out. Any type of extra bed or child's cot/crib is upon request and needs to be confirmed by the innkeeper. Please note that the check-in and key-collection take place at: Via Catalunya 201/ tel. 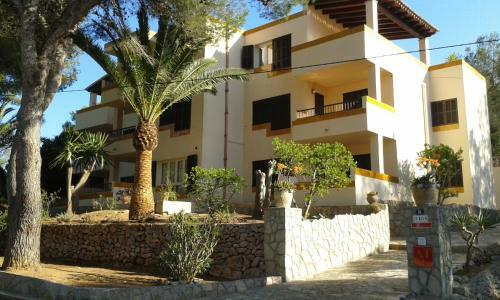 616-166907/686-168692, 07688 Cala Murada (calle principal). Please inform Apartamentos Los Pinos in advance of your expected arrival time. You can use the Special Requests box when booking, or contact the property directly with the contact details provided in your confirmation. Please note that the airport shuttle service costs EUR 65 per leg. Maximum capacity is 4 adults. A security deposit of EUR 200 is required upon arrival for incidentals. This deposit is fully refundable upon check-out and subject to a damage inspection of the accommodation.